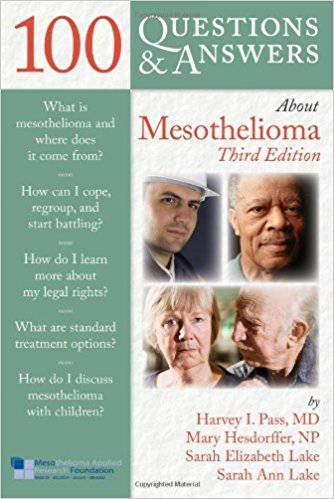 Can Keytruda Help Fight Your Mesothelioma? 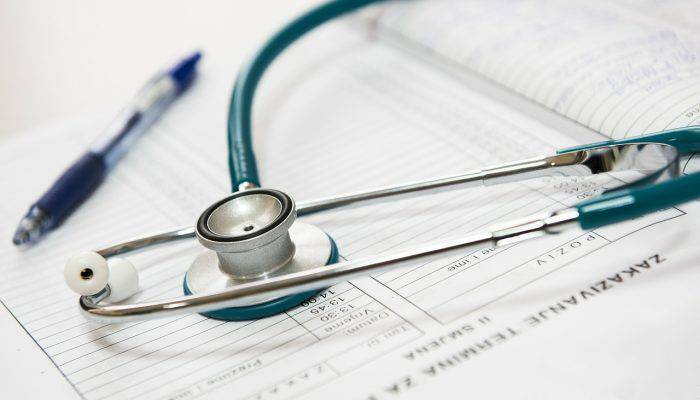 If you’ve sought medical advice for mesothelioma-related lung cancer, your doctor may have mentioned Keytruda (pembrolizumab) to you. Because mesothelioma-related cancers are difficult to treat, it’s exciting for many patients to hear that a new drug may help slow or stop the growth of cancer cells. 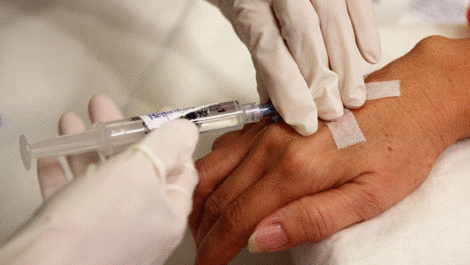 At the same time, any new treatment comes with risks and plenty of questions. 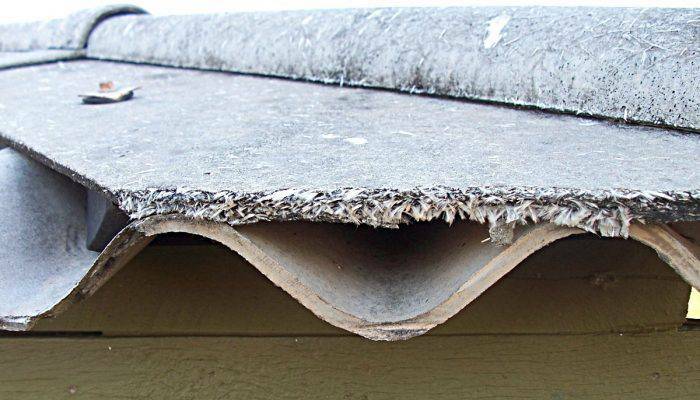 Most people are aware of the fact that older homes have products in them that are made from asbestos. This is going to include ceiling tiles and also insulation. However, there are some products that contain asbestos that you may not be aware of. It can be frightening to know that you may be putting your family in danger when it comes to asbestos exposure. You may not even know that your family is near asbestos. The World Health Organization has estimated that roughly 107,000 workers throughout the world are going to pass away from asbestos-related diseases. This is actually 300 deaths each day..
We are here to explain to you everything there is to know about mesothelioma, from exposure and diagnosis to financial help and treatment options.